The NEW 3rd Generation of classical style slit lamp with a modernized optical design, ergonomically combined to satisfy today's demanding of eye care professionals. 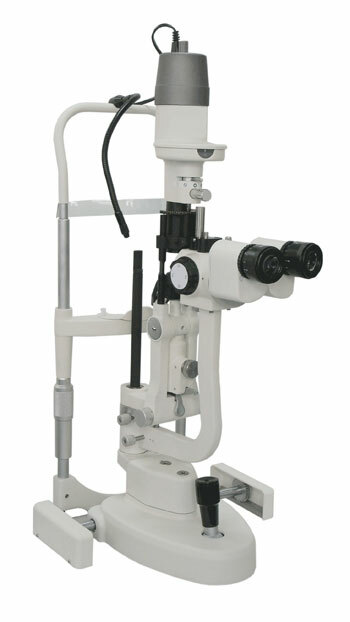 Classical Haag-Streit type slit lamp. 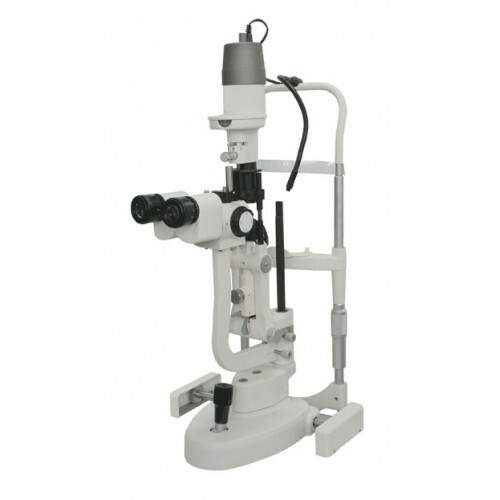 ● Excellent optics with multi-layered, multi-coated system. ● Three convenient magnification ratios of 10X, 16X and 25X selectable with Galilean-type drum. ● Single-handed elevation system and easy-to-reach tilt mechanism.